888poker, the second biggest online poker website in the world has released the full schedule of events for the upcoming XL Blizzard. 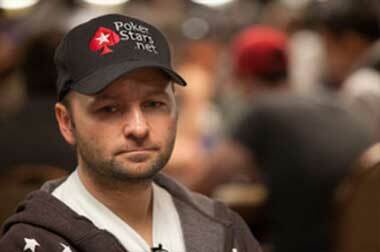 888poker players with different bankrolls will have plenty of reasons to celebrate from April 4 to 14. The tournament series, which returns to 888poker in 2019, features 34 events spread across more than two weeks of poker action. With buy-ins ranging from $5.50 to $320, player with different bankrolls will have the opportunity to take a slice of the $1.7 million total guaranteed prize pool. Satellites will also run throughout the tournament where players can win a seat to some high stake events at an affordable price or at no cost! Key highlights of the action-packed schedule include the $109 buy-in XL Blizzard Event #1 on April 4, which serves as the opening event with $100,000 in guaranteed prize money. 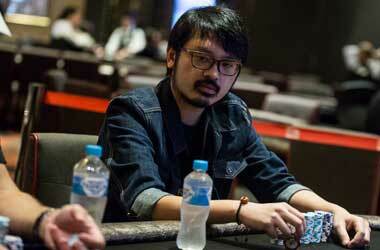 Players start with 50,000 chips with 15-minute blind levels. 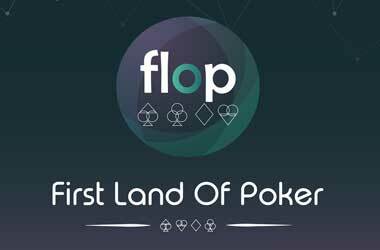 Players are allowed up to three reentries. A four-hour late registration period is also permitted. 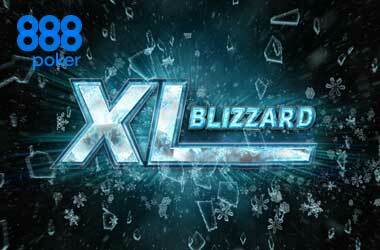 Players can also take part in XL Blizzard #16 – $100,000 High Roller which happens on April 9. 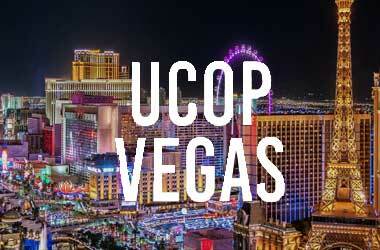 It has the highest buy-in ($320) among all the other events on the schedule. $100,000 in total guarantees will be distributed among the finishers. There will be 50,000 starting chips, with blinds increasing every 12 minutes. A 200-minute late registration is allowed, with three reentries. 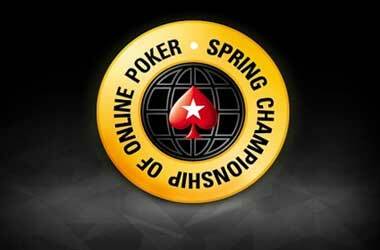 The $250 buy-in Main Event takes place on April 14, carrying a massive prize pool of $500,000. 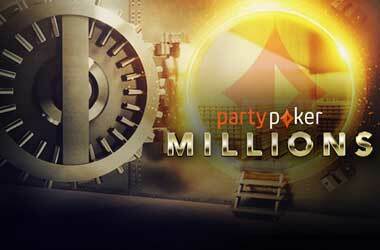 The action begins with 50,000 in starting chips, with 20-minute blind levels. 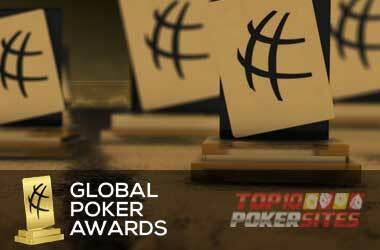 Up to three reentries and a five-hour late registration period are allowed. The XL Blizzard #33 – $50,000 Mini Main Event follows the Main Event on the same day (April 14). 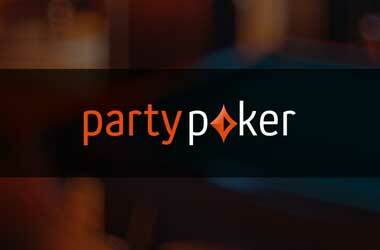 Players can join the action for only $33, with a guaranteed prize pool of at least $50,000. 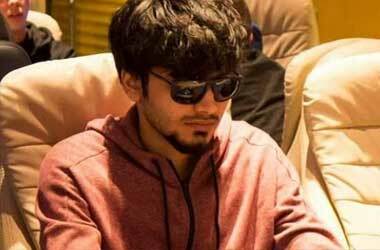 The Mini Main Event follows a similar structure to that of the Main Event, except for the 12-minute blind levels and the late registration period which only lasts for 200 minutes. Getting into XL Blizzard is relatively easy, given the low buy-ins and plenty of satellites running throughout the tournament. If you’ve already registered on 888poker and have made a deposit, you would receive two free tickets that would allow you to take part in daily freeroll satellites to both the Mini Opening Event and the Main Event. If you accomplish simple missions, you will be able to earn more tickets. 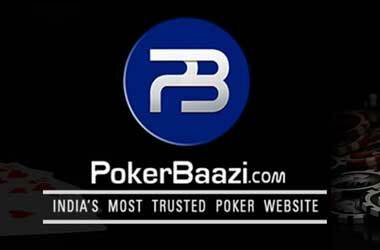 To find out more information, check out the 888poker website.